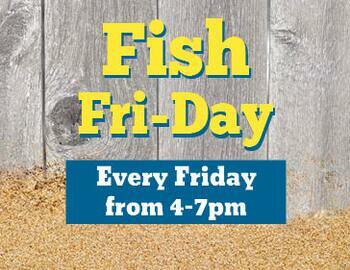 Mark your calendar for our Friday fish fries! We have been getting great reviews from our guests, I personally can't get enough of the hush puppies! Join us every Friday evening, for $12.95 you get a healthy portion of lightly battered fried Pollock, hush puppies, French fries, and Cole slaw! Call and reserve your spot today.